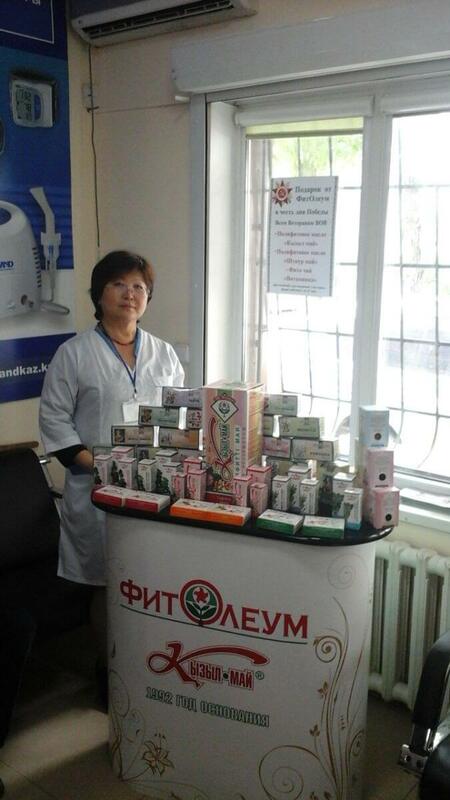 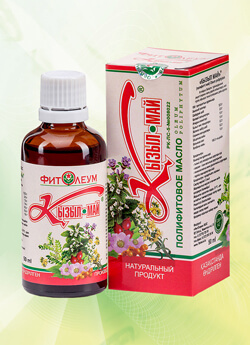 Anti-inflammatory, hepatoprotective, wound - healing effect. 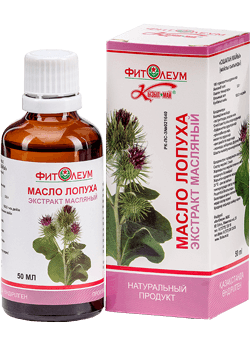 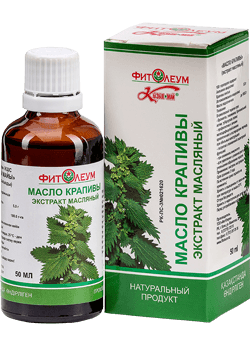 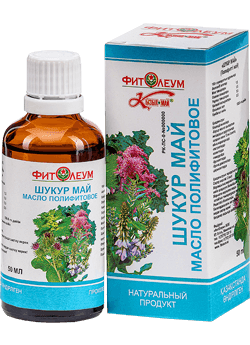 Shukur May, polyphyto composed oil is an original medical product of plant origin, which is a natural extract made from 4 species of medicinal plants (licorice root, burdock, nettle leaves and rhubarb). 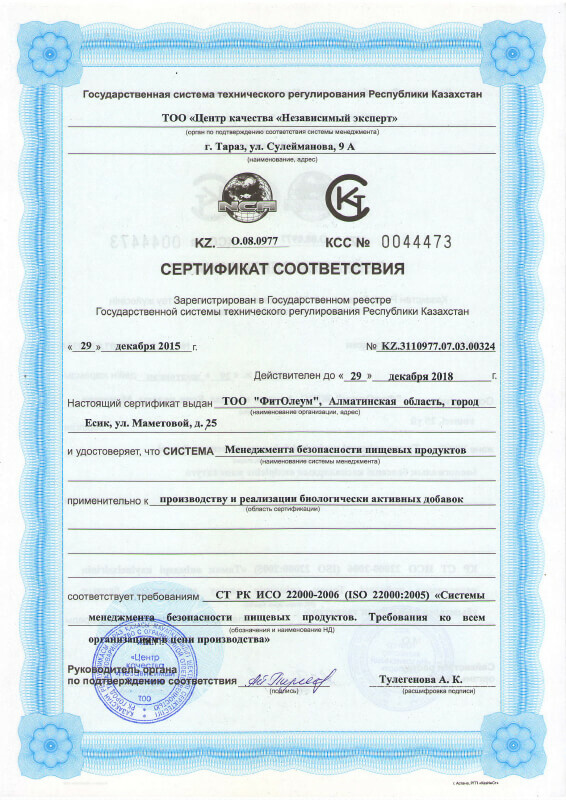 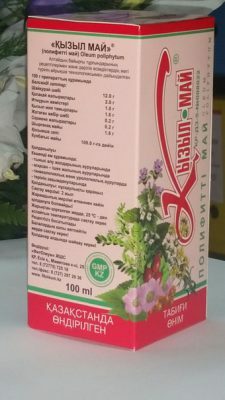 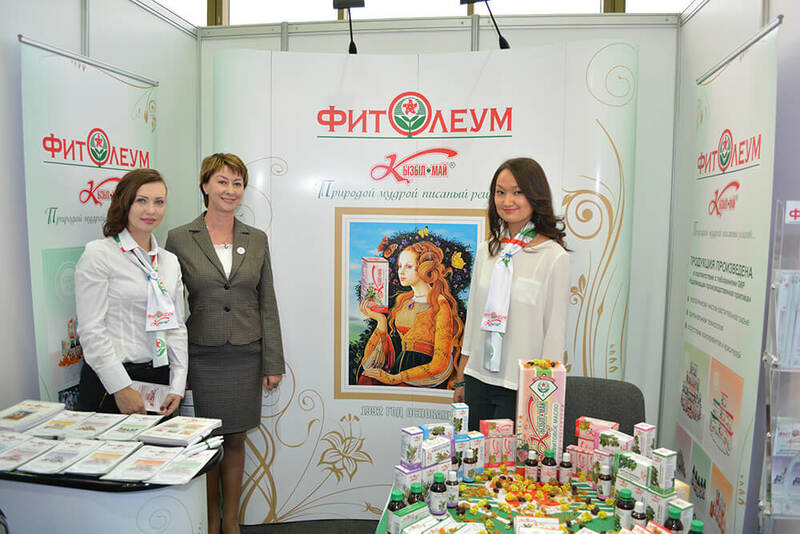 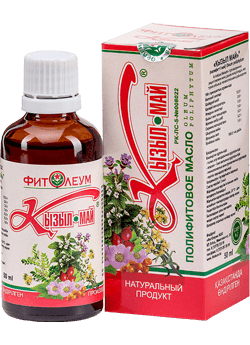 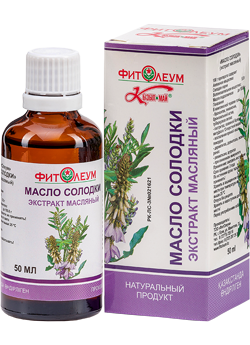 Complex of biologically active substances comprised in medicinal plants (saponin glycosides – glycyrrhizin, glycyrrhizic acid, inulin, tannoglikozidy, antraglikozidy, anthraquinone compounds, vitamin C, carotenoids, vitamins К1, В1, В2, РР, pantothenic acid, macro- and microelements urtitsin, flavonoids) has anti-inflammatory, glucose-lowering, hepatoprotective (liver tissue protection) effect.